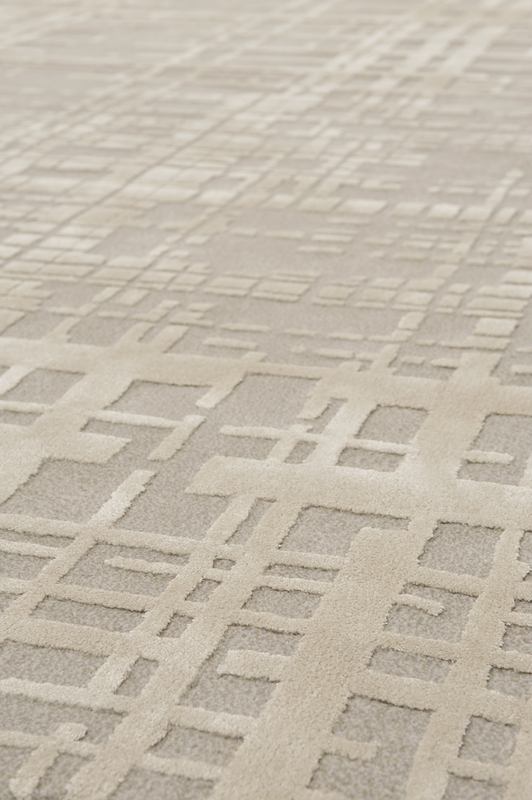 The André Fu collection blends an array of complex techniques with design sensitivity to create rugs of surprising and sophisticated textures. 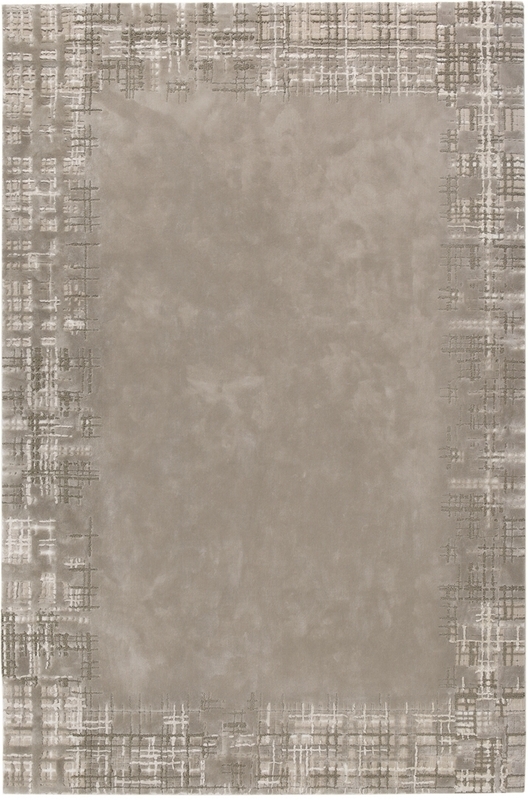 Using only the finest fibres - wool, silk, cashmere - the collection combines pile heights and yarn thickness with highly complex hand-tufting techniques to create rugs equivalent to haute couture. Rooted in a deep appreciation for intricate Chinese artisanship, heritage, and fashion the collection is imbued with subtle references to traditional tweed and brush-stroke motifs inspired by Chinese calligraphy. 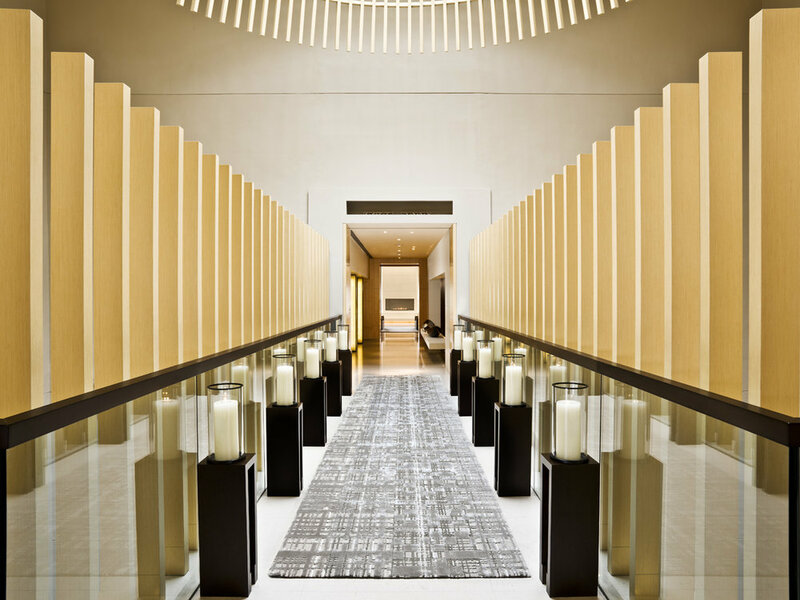 The André Fu collection defines modern Asian luxury in a sophisticated line of "textiles for the floor".